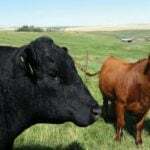 RED DEER — Disease management is a triad where each part needs attention to keep cattle healthy. Bad weather, wet conditions, stress and crowding can all be managed to keep pathogens from taking hold. 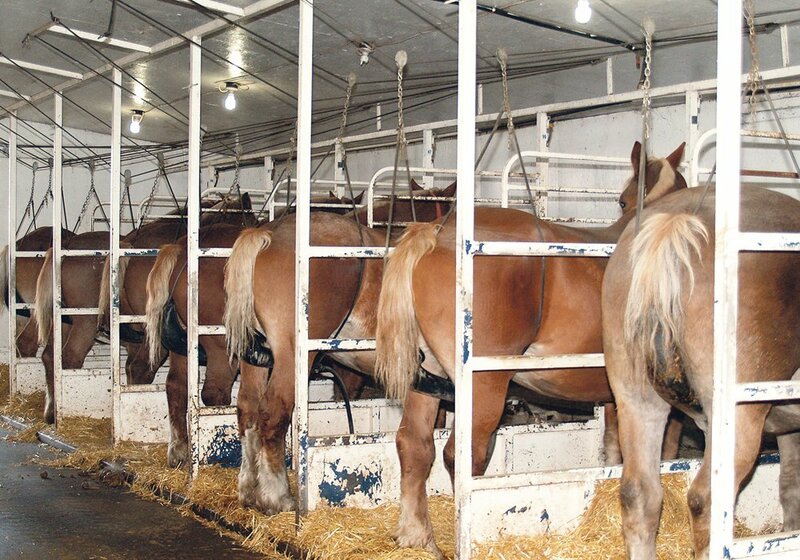 Along with good nutrition and vaccination, animals get a fighting chance against an array of diseases. “Vaccination does not stand alone. 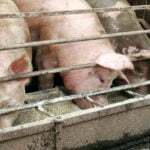 It is part of a disease control strategy,” said researcher Claire Windeyer of the University of Calgary’s faculty of veterinary medicine. 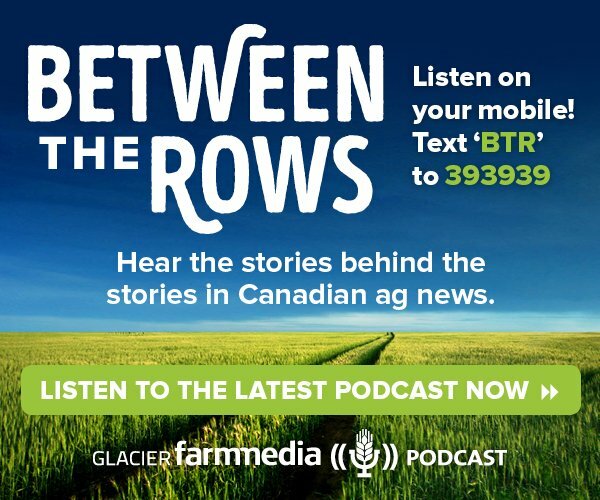 She and private veterinarian Craig Dorin of Veterinary Agri-Health Services in Airdrie presented practical vaccination information for cow-calf producers at the recent Alberta Beef Industry conference held in Red Deer. 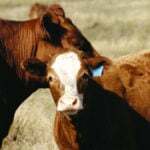 Research in 2016 at Calgary and the University of Saskatchewan asked producers how many calves were treated from birth to weaning. On average, three percent were treating for scours and four percent dealt with pneumonia. Less than two percent had other disease challenges. “This is the average. 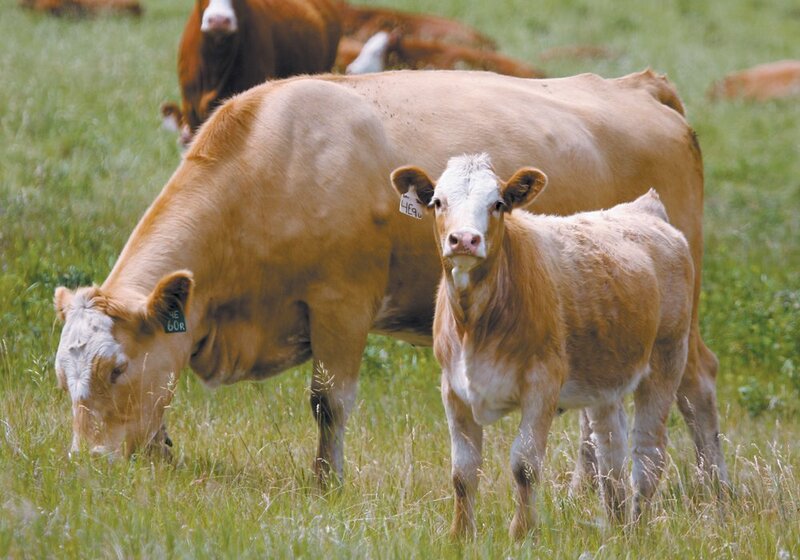 A lot of herds hardly treat any calves at all and others might treat 20 percent, so there is a lot variability between herds,” she said. 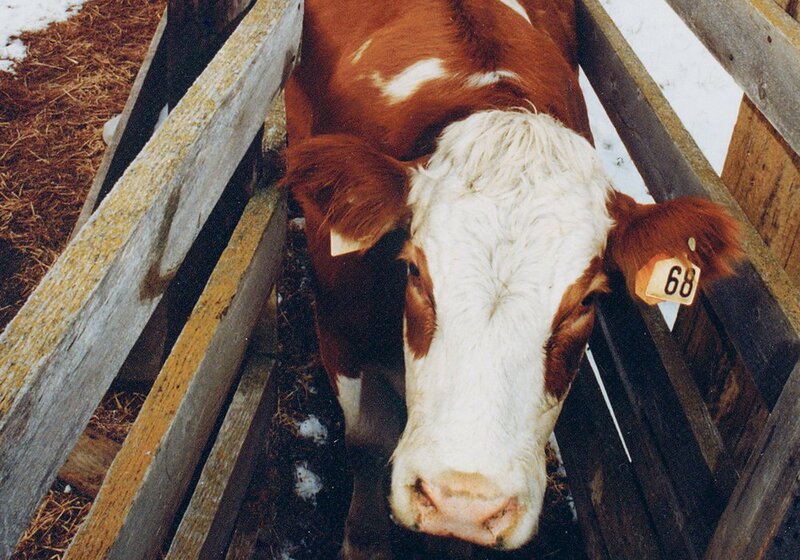 Nutrition is a major factor in herd health. If cattle are not fed properly, they cannot respond well to vaccines, said Dorin. “We need to take care of the nutrition if we expect vaccines to work,” he said. Body condition scoring is a good tool to assess cattle fitness but in reality, hardly anyone does it. However producers know cows need plenty of good nutrition with high levels of energy and protein in the third trimester of pregnancy. 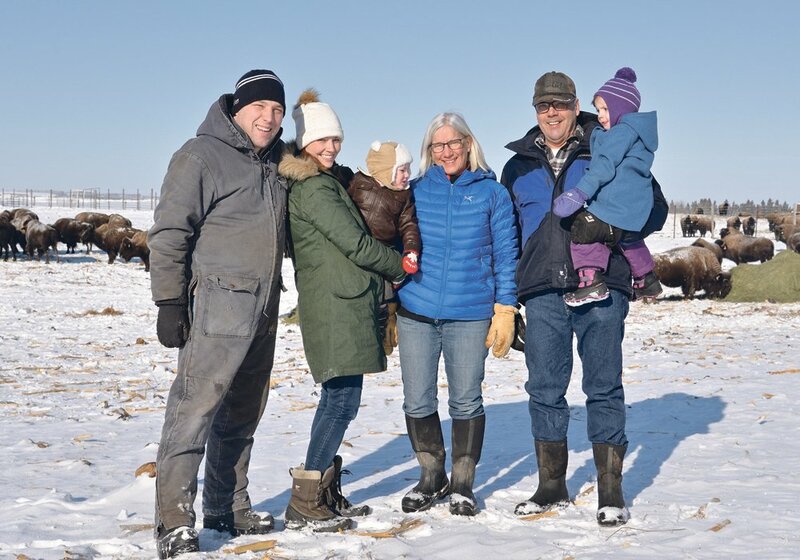 “If these cows are in good shape and all their nutrition needs are being met, they will form good colostrum, which will get that calf started out right,” he said. 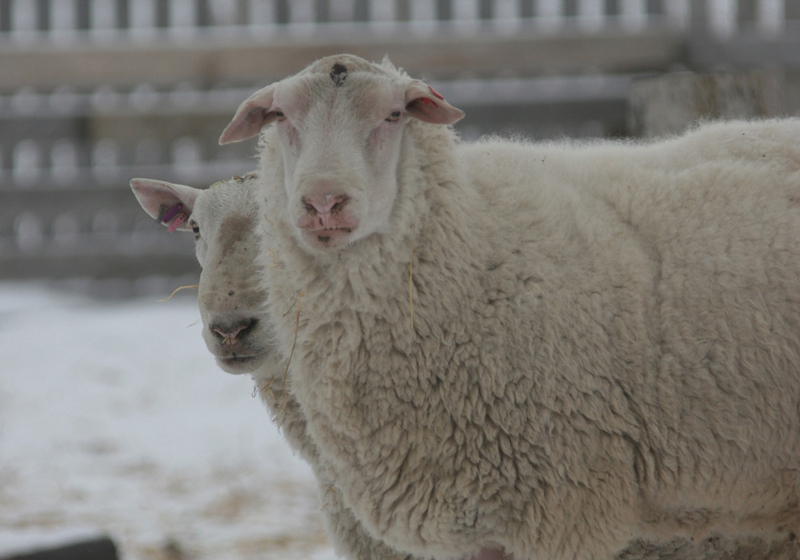 Extra vitamins and minerals are needed during late gestation and early lactation. Calves get their vitamins via the milk. 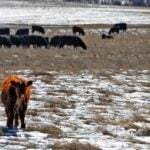 “Most of these mineral packages will meet cows’ needs. The most common mistake people make is they are not monitoring consumption,” he said. Most mineral packages recommend 100 grams per head per day but it is hard to know if each cow gets its fair share.